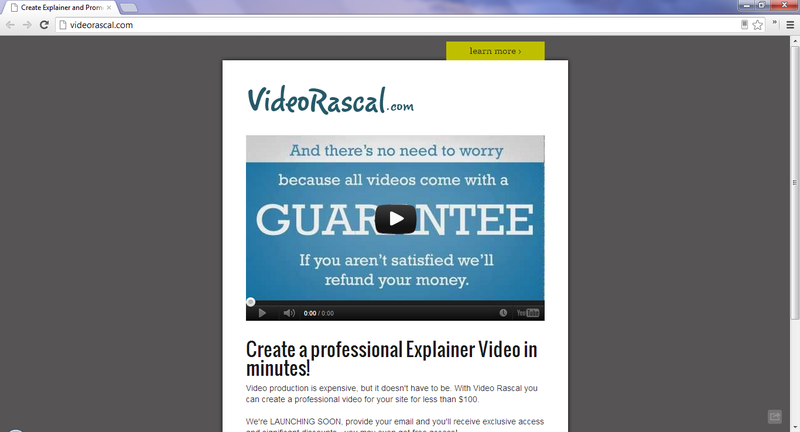 Video Rascal can create a professional intro or explainer video for your website or service in minutes. The system is simple; choose a template, upload your script, and then select audio options to create your video. Follow them on Twitter.